Irish Moss - Pure Herbs Irish Moss is beneficial as a stool softener for occasional constipation. * Chondrus crispus. IRISH MOSS - This is not a moss, and it is not from Ireland. It is a valuable sea vegetable (not sea weed). Its fresh appearance is like that of a small natural sponge and a delicate sea green in color. Some of the worlds finest Irish Moss comes from the cold, northern Island Province of Prince Edward Island, Canada. 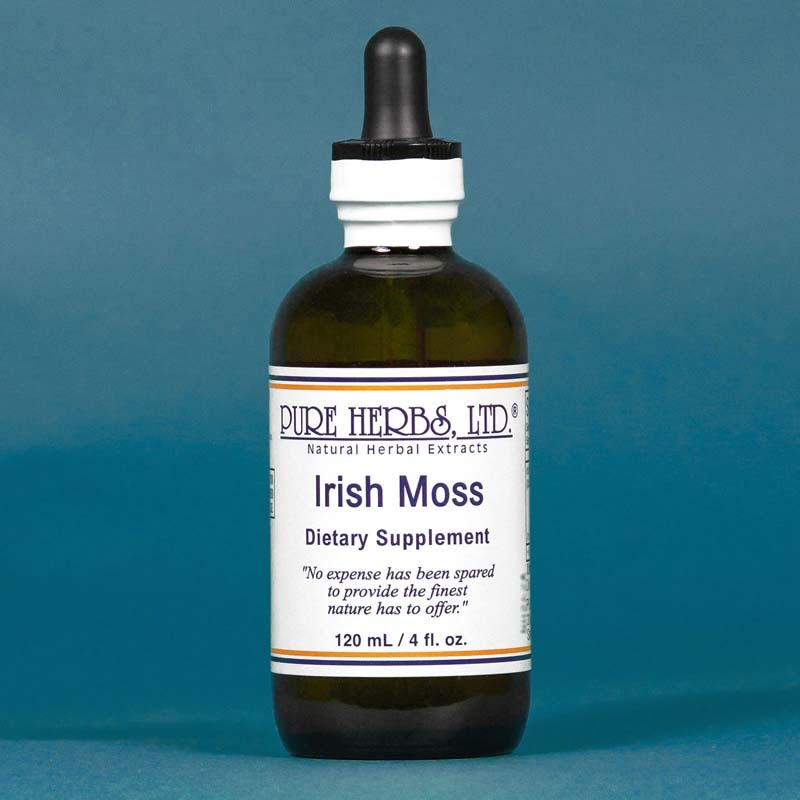 Irish Moss is prized for its rich supply of essential minerals, especially magnesium and vital trace elements, as well as its dependable knack of rebuilding connective tissue in the body. Where joints and cartilage are turning stiff or inflexible, Irish Moss is the answer. 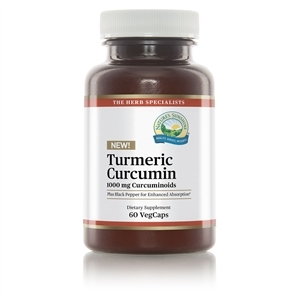 The fluid binding power of this plant is well known. It can absorb 30 parts of water for every one part of itself. A person can see, at once, why it is used to moisturize the body internally and promote a youthful appearance. It should be noted here, as well, that Irish Moss is also lubricating to the bowel and its rich supply of magnesium is also laxative in its action on the large intestine. These properties all work together to maintain natural regularity. Cellulite (dehydration of skin cells with scar tissue formation) cannot co-exist or occur when Irish Moss is used. All irritated passages and internal surfaces are coated and protected by Irish Moss. * DOSE:40 drops after meals. In severe cases, one teaspoonful after meals.